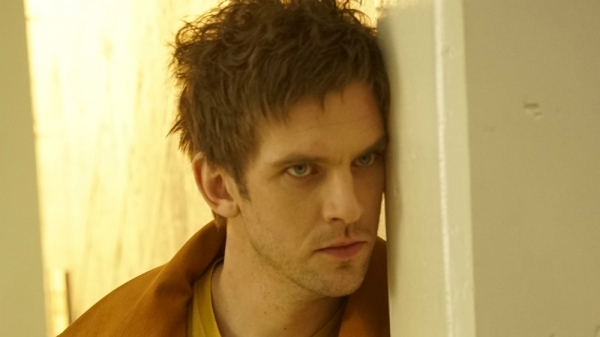 Legion on Fox – Mayhem or Genius? �Thursday evening OSGR recorded the latest instalment of the Marvel TV universe. Friday with work finished and the obligatory Friday night routine completed; the wait was finally over. So with little to stand in the way, play was pressed and cushion plumped ready for the action… Legion was unleashed. This was 84 minutes of a mixture of “XMen” and “one flew over the cuckoo’s nest”. This OSG spent the majority of this pilot episode in a confused and intense state (it doesn’t take a lot). Let’s be frank for the first 74mins there was an intense feeling of “I don’t get it” & “where does that fit in”? 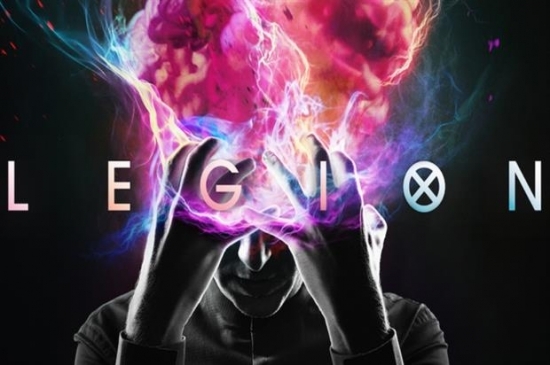 If this review stated that this was ‘the best thing since Marvel Agents of Shield Season 2’ or even the Marvel comic Legion itself; well that would be a lie. TV Legion’s pilot is probably best explained as a confusing blending of Lost, latter parts of Clockwork Orange and Arkham from Gotham. That is to say that after watching the first 74 minutes this OSG felt lost, manic and subdued (a bit like Legions Persona’s – maybe that was the point). However, the last 10minutes seemed completely disconnected from the 74-minute mash up that preceded it. Here saw the future of the series, the complexity and the clear lines of ‘path of progress’ or ‘path of intrigue’. Plot lines were drawn and for the first time, saw the lead characters flaws, insecurities and confusion of the character. At last. It’s not to say that the whole thing was mess. But the performances felt hammed and strung out; emphasis was on the madness rather than the burgeoning ability to take on mutant powers and manifest characters (as portrayed in the XMen comics). Yeh yeh this OSG understands the complexities of being different and when them differences are a threat to oneself or others. But really?? String it out for 74minutes that is the hook, the intro, the ta-daa to the series?? Guess this was missed on this OSG. The pilot was lacking a ‘hook me’ moment or insight for the lead character direction. I guess the ‘lets be institutionalised’ storyline confused this OSG so much they missed the boom moment (or could have been whilst yawning). Legion is intriguing but it had too many clichés, drawn out hospital scenes and the explanation of Legion was missed. It just hung on to the backstory to long to be a good pilot. It was like watching the last series of lost on fast forward with Queen singing ‘I’m going slightly mad’ over the dialogue. This may turn potential viewers away leaving die hard Marvel fans like OSG thinking ok lets see where the next episode takes us. It could be that this first episode was a stroke of genius and told everything needed to know without the use of clunky flashbacks. However, as a hook well quite frankly it missed the raw plug and if it wasn’t for the last 10 minutes the record button would have been cancelled. OSG will watch the next few episodes with interest, in honour of Professor X. Geek Out. Images not owned and can be removed on request.